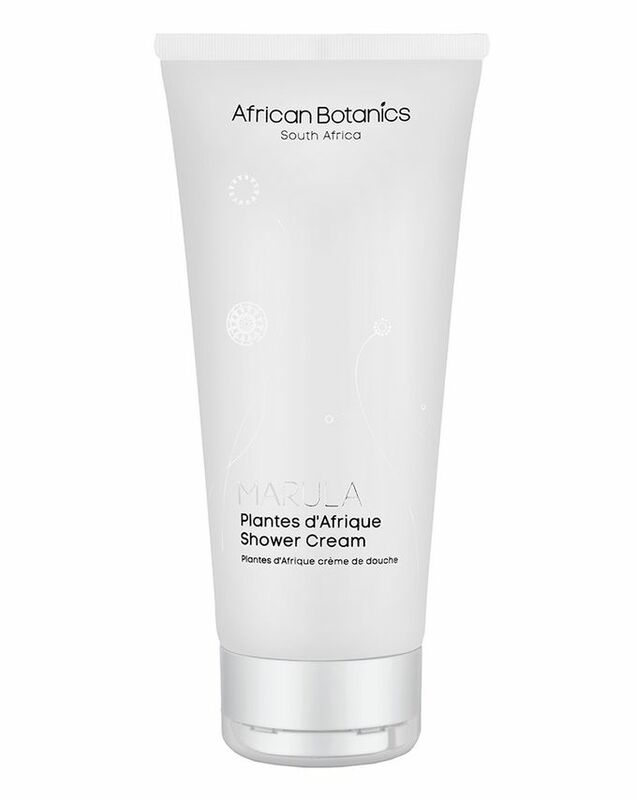 Brimming with essential fatty acids, African Botanics’ Plantes D’Afrique Shower Cream is a luxurious, multi-sensory body cleanser which gently polishes, refines and revitalises skin without upsetting its delicate moisture barrier. 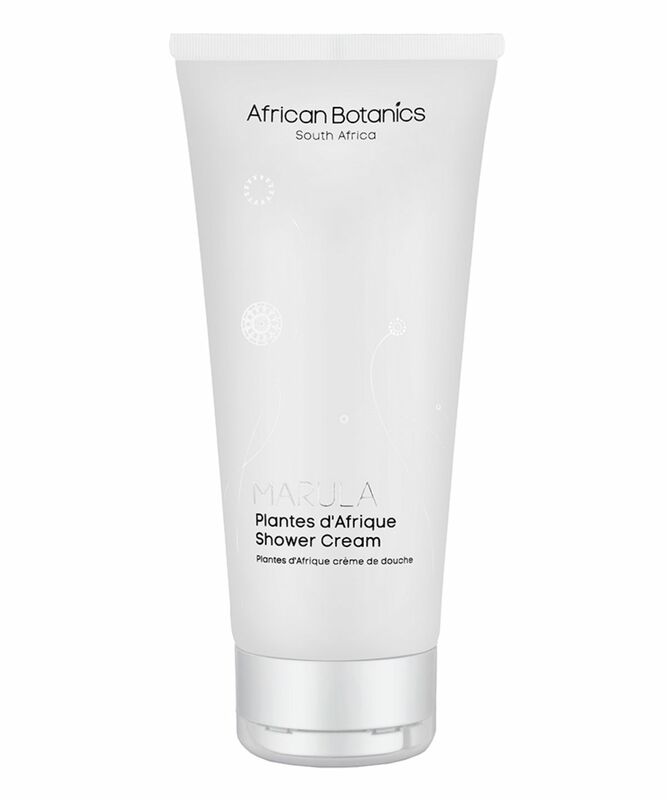 Ideal for all those with dulled, dry, stressed or sensitive skin, this contains crushed baobab fruit and ancient, volcanic lava minerals to polish and resurface without ruffling skin’s feathers. Omega-rich Marula, baobab and Kalahari melon seed oils combine to encourage collagen production and deliver long-lasting hydration – which in turn promotes skin’s elasticity – while shea and mango seed butters provide deep and long-lasting hydration. Just massage into dampened skin – concentrating on any rough areas (heels, knees, elbows) – then take a few minutes to inhale the beautiful, soul-soothing aroma before diving into the day, or retiring to bed. Apply AM/PM to wet skin, For skin requiring intensive exfoliation, apply to dry skin. Massage in circular ascending movements - concentrating on rough areas (heels, knees, elbows). The Rich, creamy texture transforms into a delightful emulsion upon contact with water. Take a moment to enjoy the beautiful aroma then rinse will to reveal ultra-smooth, soft skin.